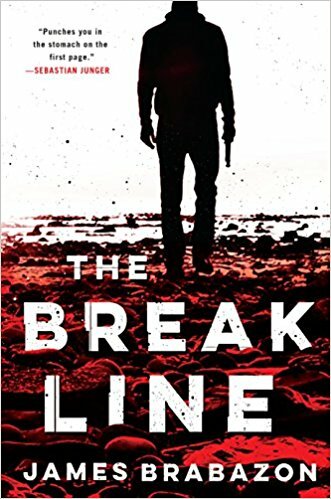 Over the last few years, nobody has delivered better action thrillers than New York Times bestselling author Ben Coes, who is riding a scorching hot streak following an impressive run of critically-acclaimed novels, including Independence Day (2015), First Stike (2016), and Trap the Devil (2017). 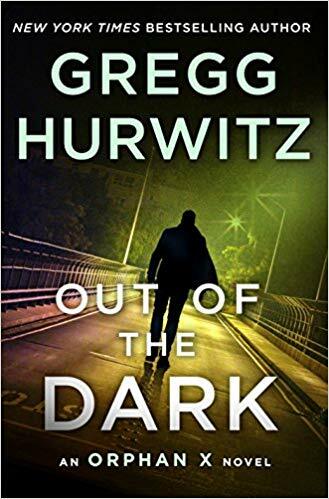 Now, Coes is gearing up to release the eighth novel in his fan-favorite Dewey Andreas series, Bloody Sunday, which promises to be his most explosive thriller to date. 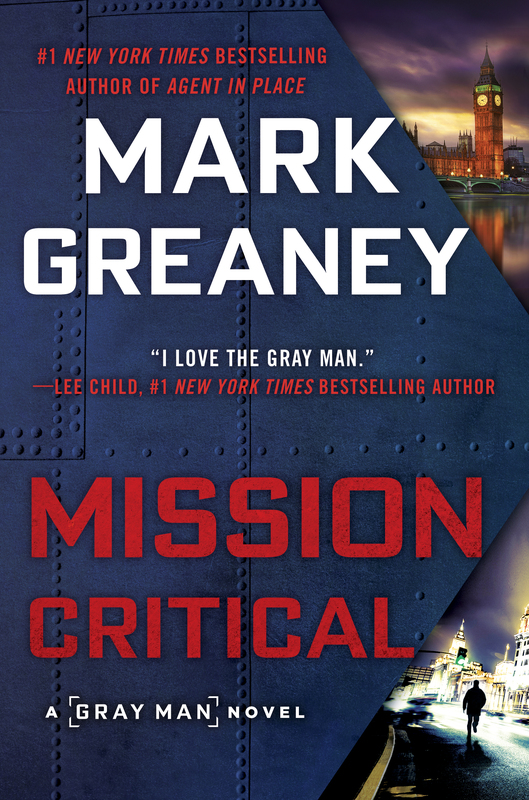 Check out the plot details and cover art below! 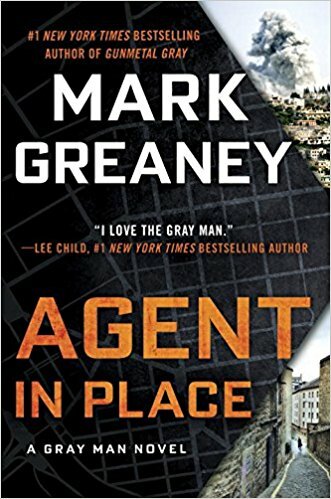 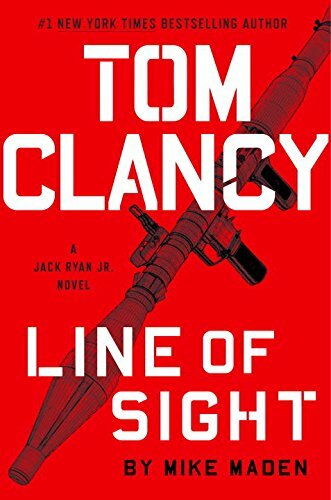 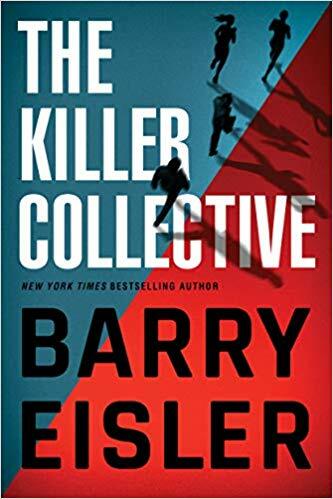 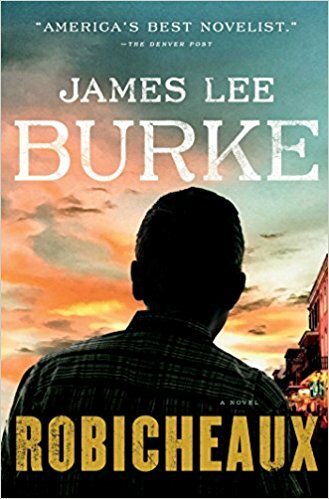 If you’re not already reading this series and you’re a fan of John le Carre or Vince Flynn, move Ben Coes’ name to the top of your to-read list. 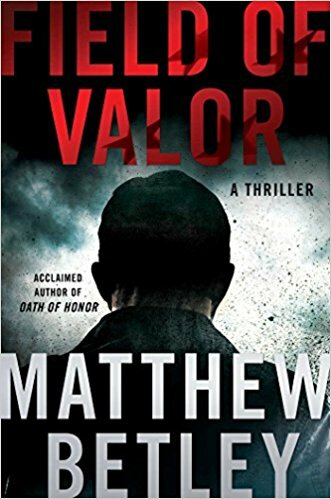 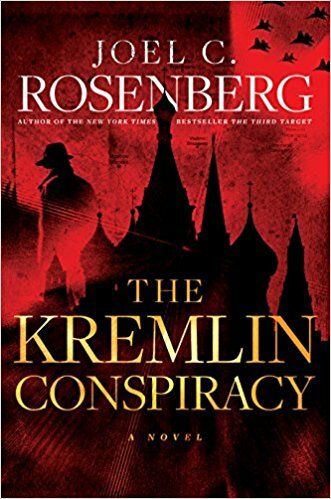 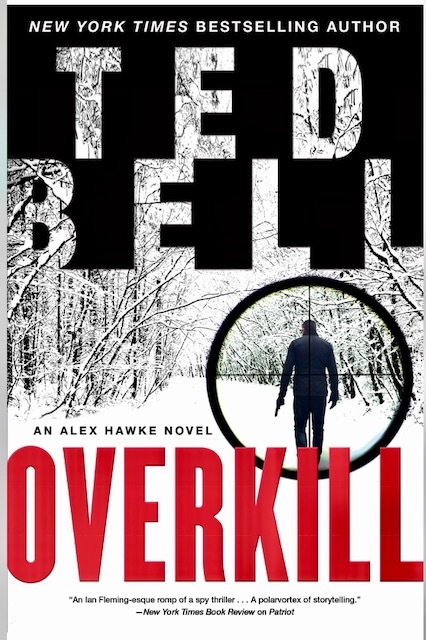 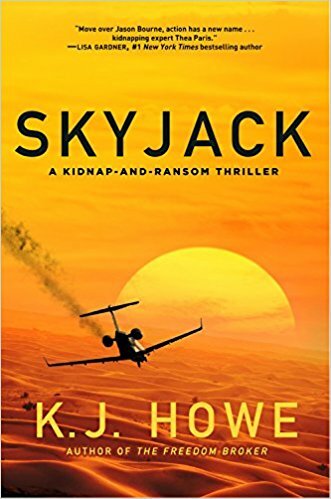 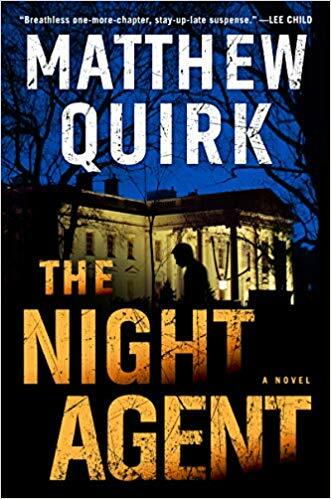 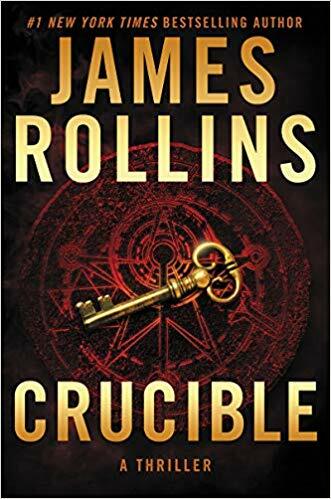 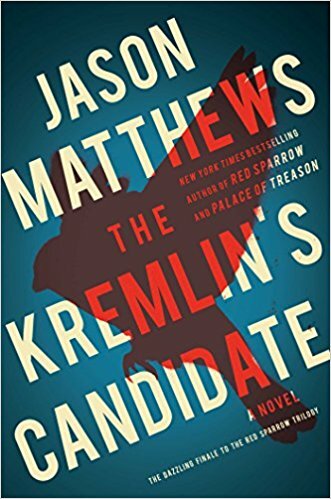 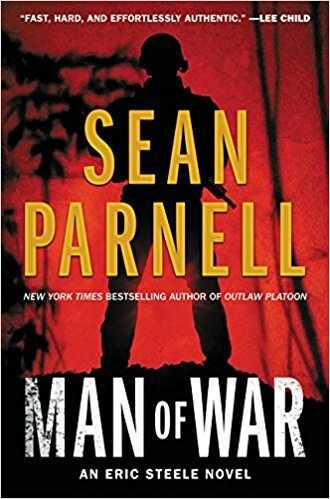 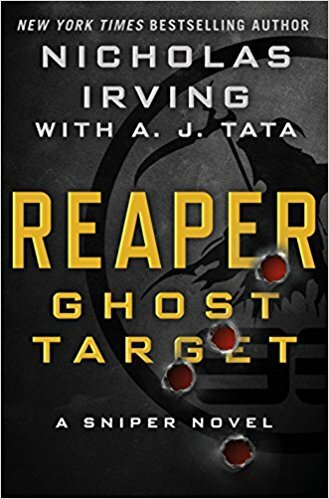 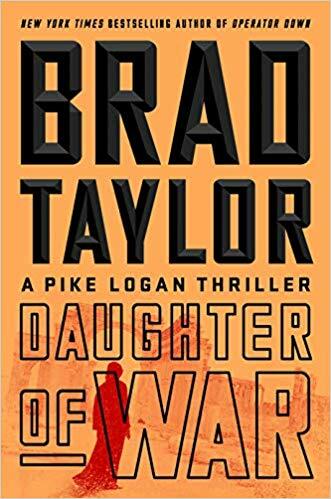 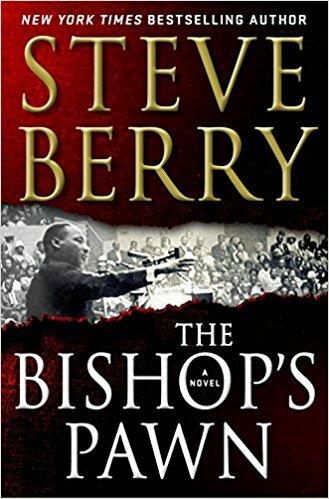 He is, without question, one of the best in the game right now, and sits alongside Brad Thor and Daniel Silva at the very top of the genre. 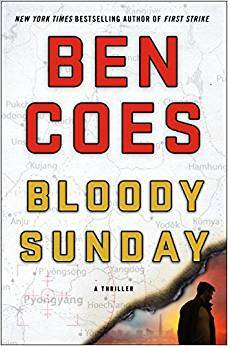 Get ready, because Dewey Andreas heads to North Korea on July 31, 2018, when Bloody Sunday, an all-new novel from Ben Coes hits bookstores! 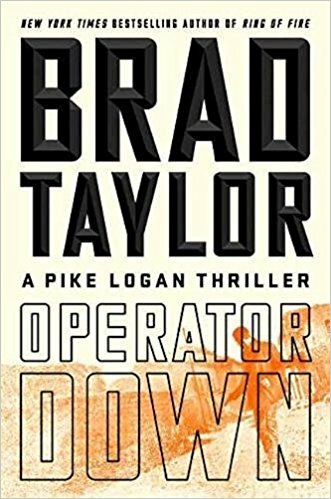 Fans dying to get their hands on this one can pre-order their copy here or anywhere else books are sold. 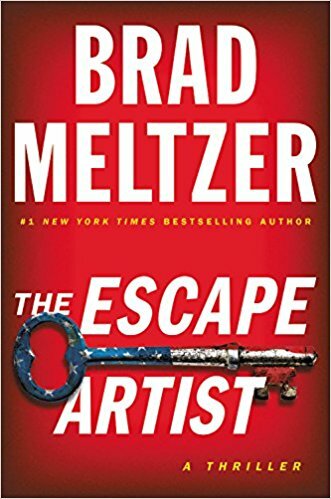 Next And The Winner Of The Real Book Spy 2017 Reading Challenge Is. 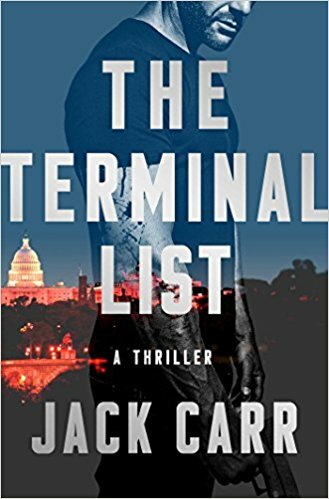 . .
Nice cover 🙂 Can’t wait to read this book. 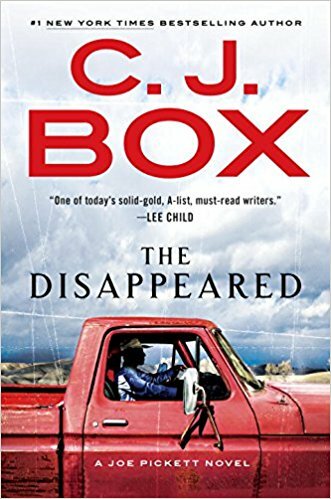 Ben Coes is one of my favourite authors.